Dromeo's founders are delighted that our products help alleviate some of the side effects of chronic diseases or harsh medical treatments. We donate a portion of our profits to Careity Foundation, which funds services, furthers support, and encourages those facing health challenges. You can help! Visit the Careity Care Packages. Healthy feels good! Read here WHAT CUSTOMERS SAY about Dromeo's premiere Kick the Pain Cream and the relief they feel from muscle and joint pain. What makes Emu Oil so effective? Read here WHAT SCIENTISTS SAY about this amazing, natural treatment for nails, hair, moisturizing and transporting pain relief. I know pain. 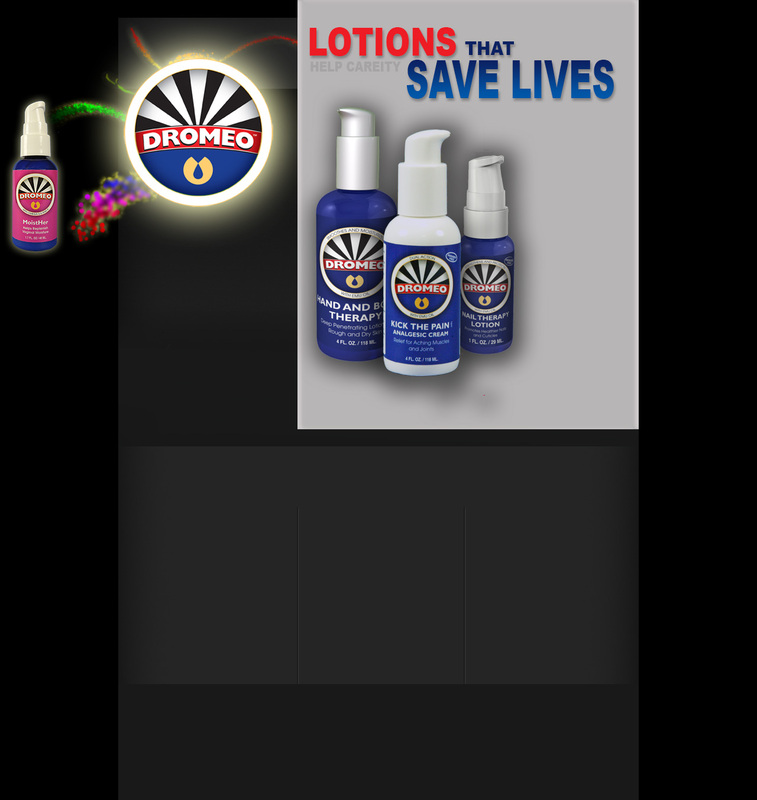 Read here MY OWN STORY about the painful journey that led to the development of our Dromeo Emu Oil based products.